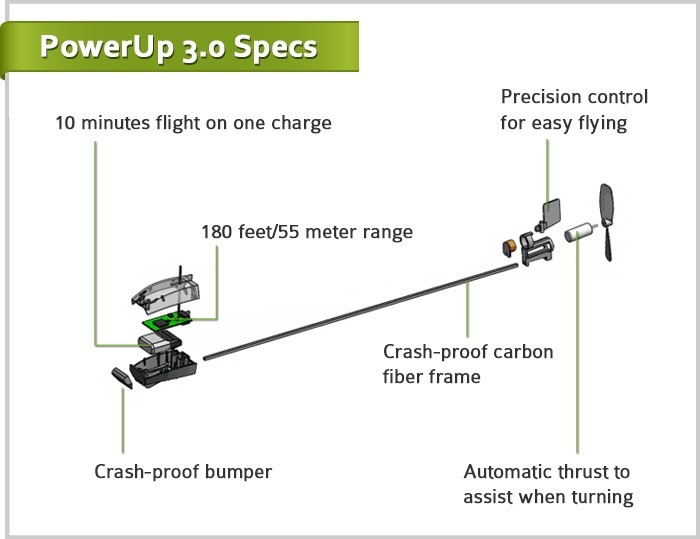 Successful doesn't even begin to describe the recently concluded Kickstarter campaign for the PowerUp 3.0. 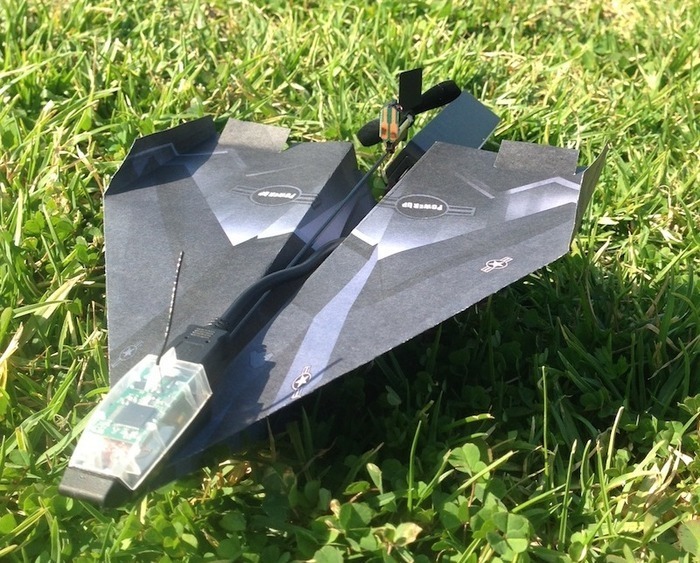 This smartphone-controlled paper airplane was only seeking $50,000 in funding, but has knocked it out of the park with more than $1.2 million in pledges. The Android control app was unlocked at the $150,000 stretch goal, but more has been added since then, and the first lucky backers will be getting their rewards as soon as next month. The PowerUp 3.0 is basically the paper airplane you always wanted as a kid. 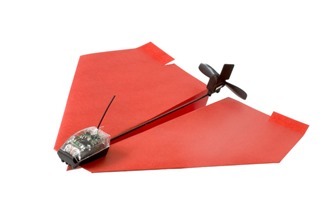 You get the wireless control/propeller module from the folks at PowerUp Toys and attach it to your custom-folded paper airplane. 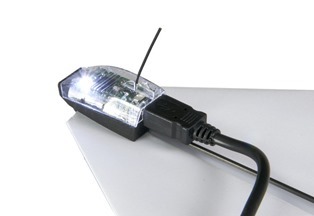 The device connects over Bluetooth to your smartphone and then you take off. The $150k goal assured an Android version of the app would be developed, but a later goal also added the ability to link multiple PowerUp units together in the app. This means you can build a multi-engine paper airplane, which sounds awesome. The newest goal, unlocked at $1 million, is dogfight mode. Two PowerUp 3.0 planes will be able to duel in the air by getting close enough that the fire command in the app lights up. The first pilot to press the button shuts down the opponent's plane, sending it spiraling to the ground. Sadly, the campaign fell short of the $2 million goal that would have unlocked an on-board camera feature. Oh well, it's still going to be neat when the first units reach beta backers in late February.